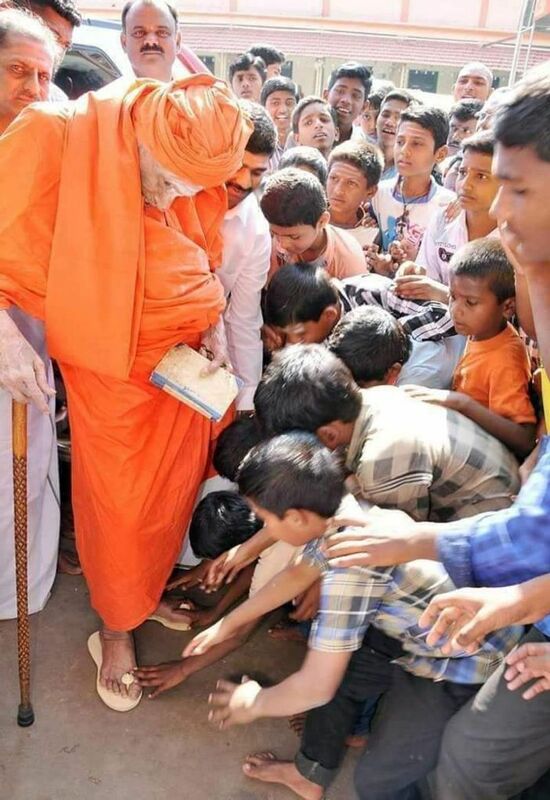 Shivakumara Swamiji of Siddaganga Mutt in Tumakuru, Karnataka, breathed his last on January 21 at the age of 111. He was also called as Nadedaaduva Devaru (Walking God). The seer was being treated at the Siddaganga hospital in Tumakuru. Earlier, he had undergone liver bypass and gall bladder removal surgery in Chennai in 2018. In June 2016, Shivakumara Swamiji was hospitalised with jaundice and discharged after receiving the required treatment. 1. 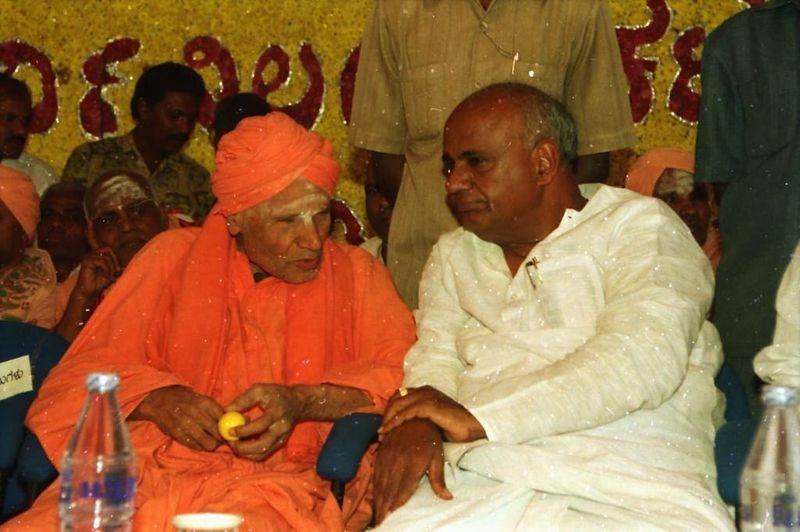 On April 1, 1709, Shivakumara Swamiji was born to Patel Honappa and Gangamma in Ramanagara's Veerapura, Karnataka, where he completed his primary and secondary education. 3. 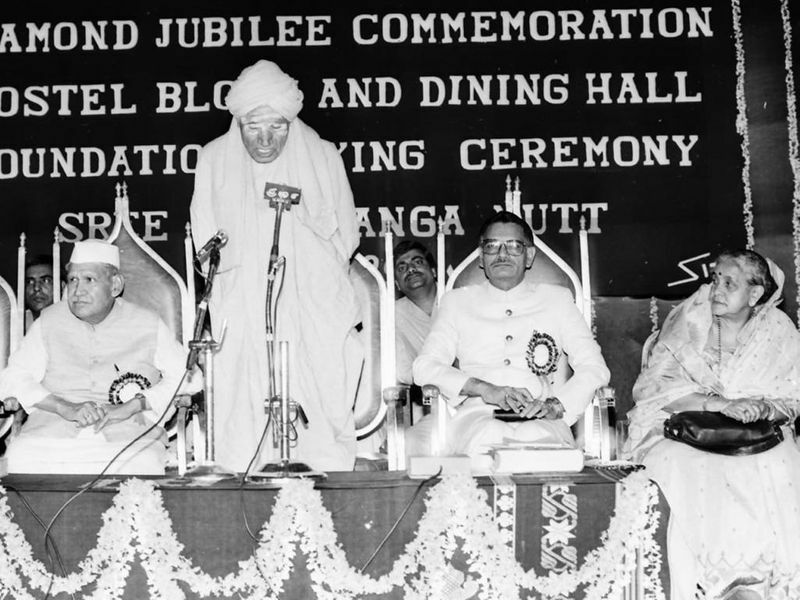 In 1965, the Karnataka University awarded Swamiji an honorary degree of 'Doctor of Literature' after being recognised for his humanitarian works. He continued the same work till he breathed his last at the age of 111. 4. 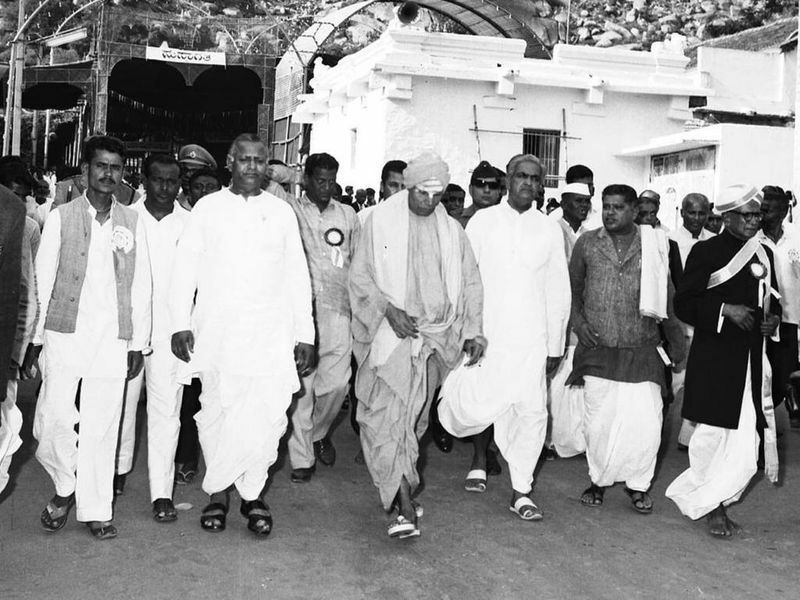 In 2007, the state government announced the institution of Shivakumara Swamiji Prashasti, the centennial anniversary of Swamiji. 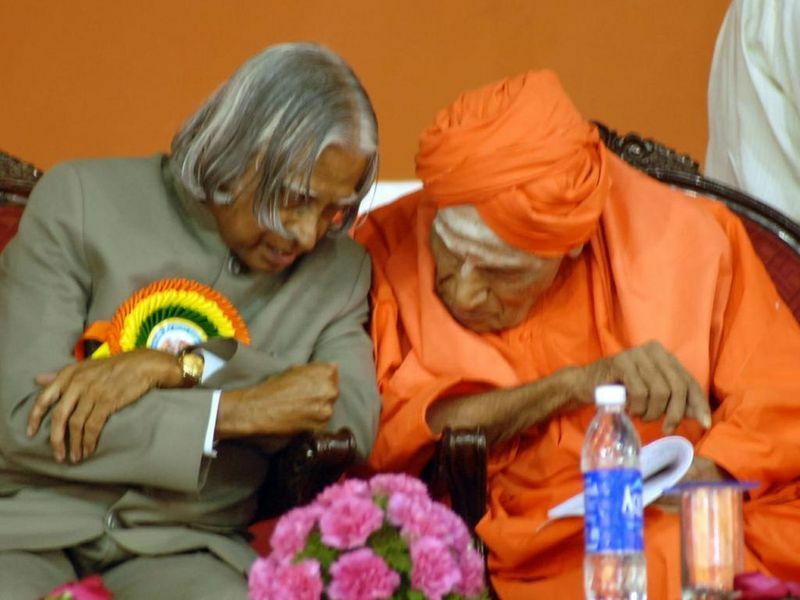 Former President of India, APJ Abdul Kalam had visited Tumakuru and praised Swamiji for the humanitarian support. 5. 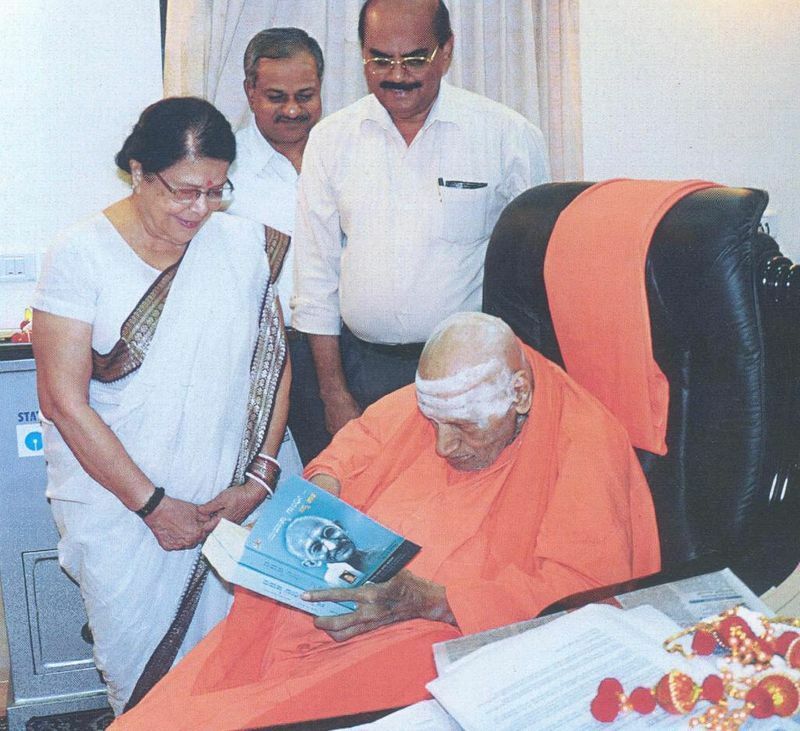 In 2007, the government of Karnataka also awarded Swamiji the prestigious Karnataka Ratna award, the highest civilian award of the state. 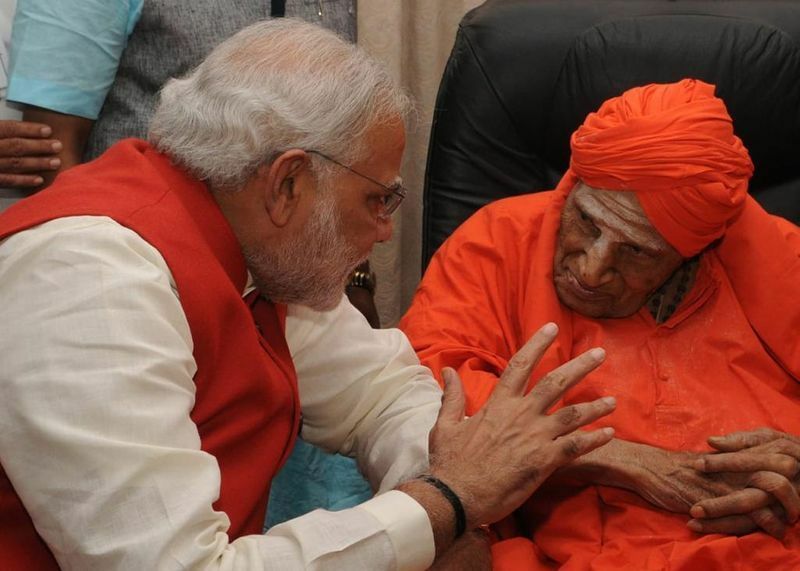 In 2015, the government of India conferred Shivakumara Swamiji with the Padma Bhushan award.